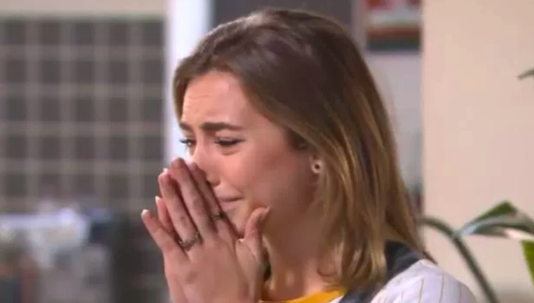 Neighbours SPOILER: Izzy Hoyland pregnant after stealing Karl Kennedy's sperm? 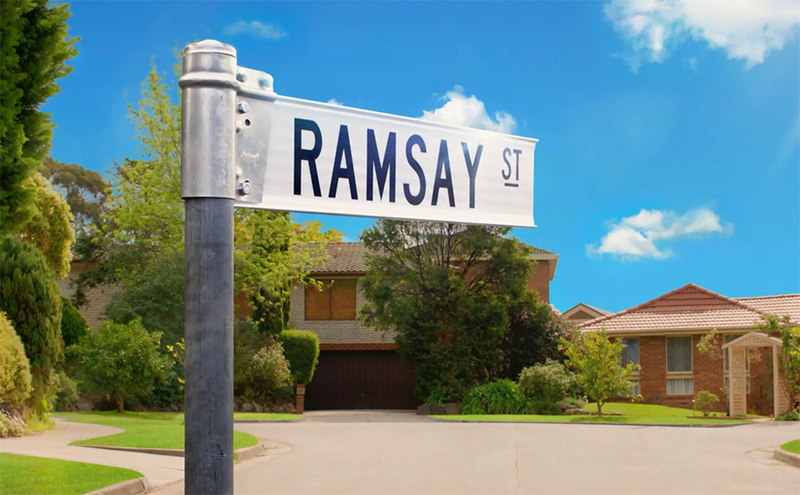 Neighbours SPOILER: Izzy Hoyland arrives back in Ramsay Street with a BANG! 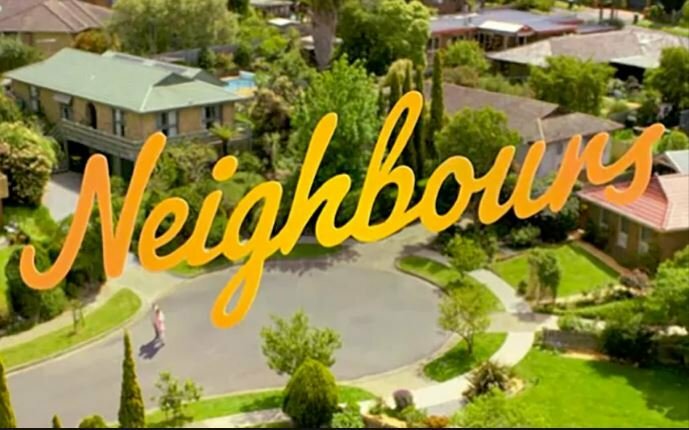 Oscar-nominated Margot Robbie says she'd love to go back to Neighbours! 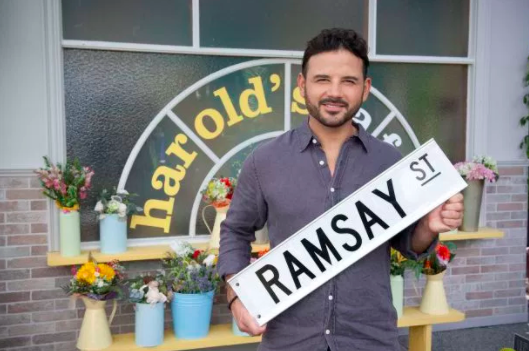 Neighbours: First-look pics of Ryan Thomas show his character covered in scars! 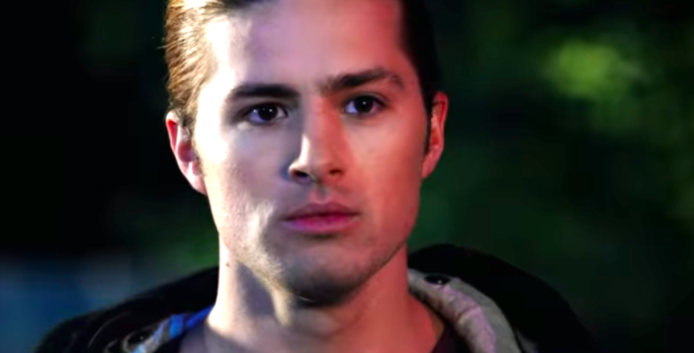 Neighbours SPOILER: Will Tyler Brennan be sent down for MURDER?